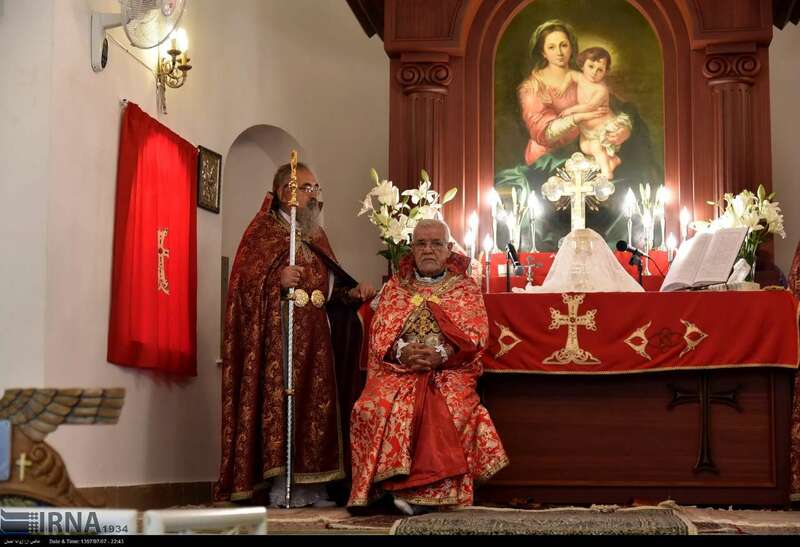 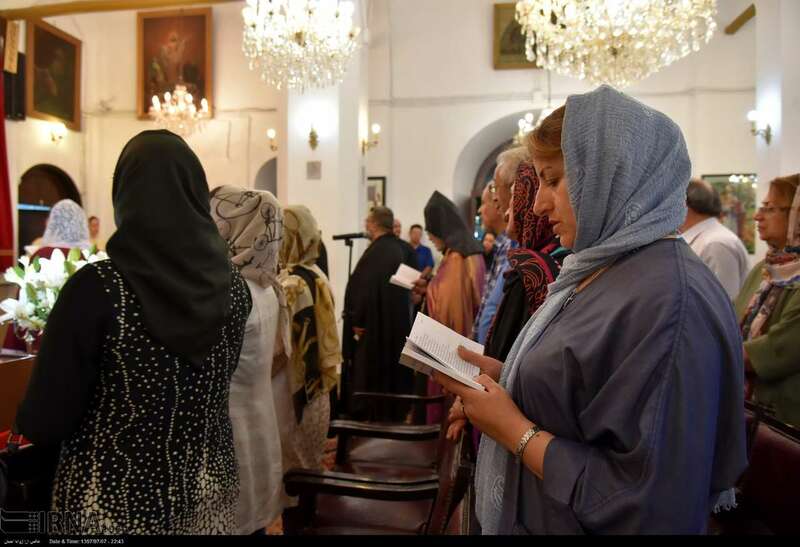 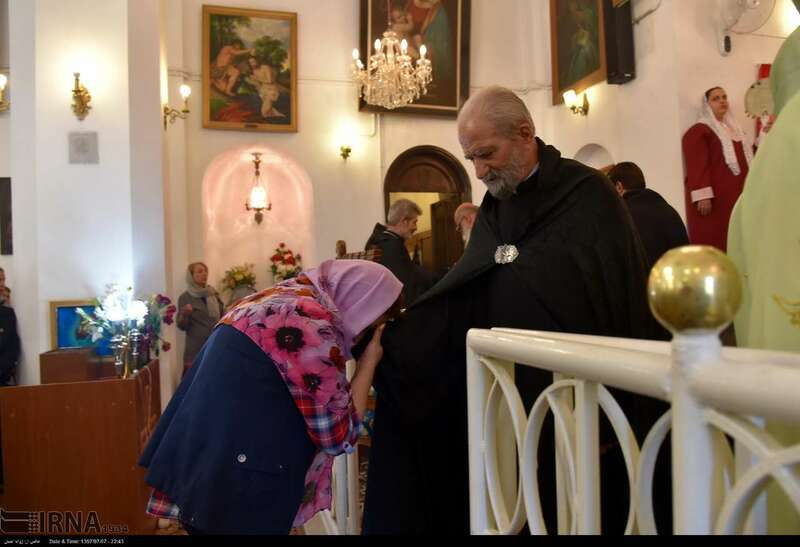 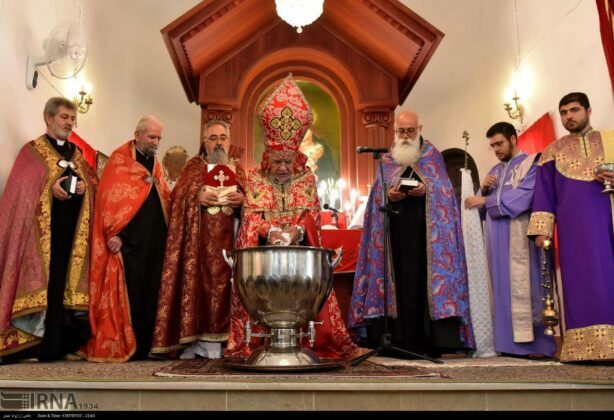 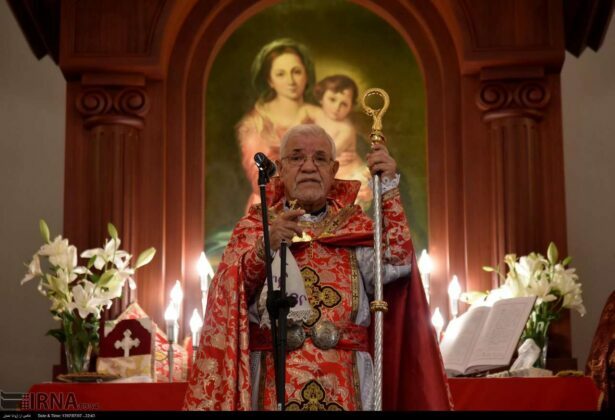 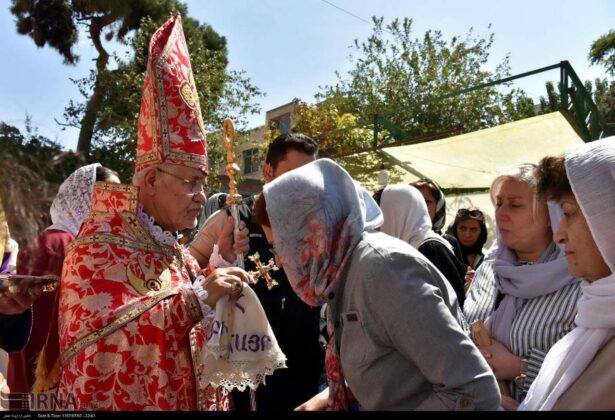 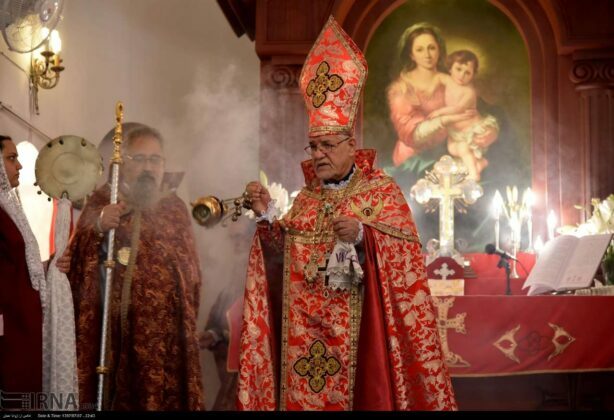 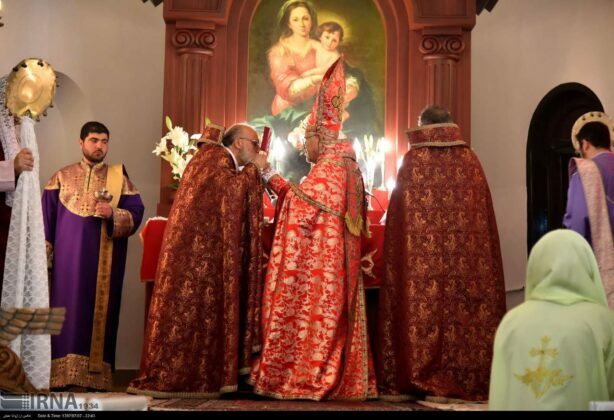 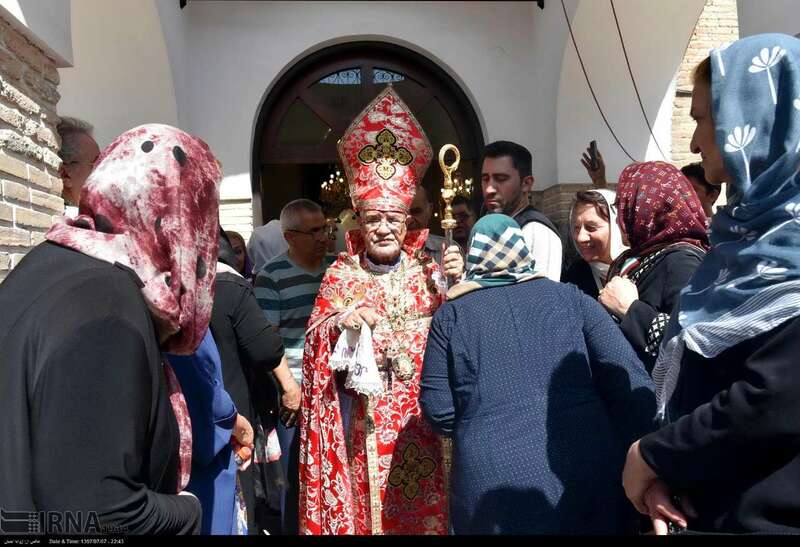 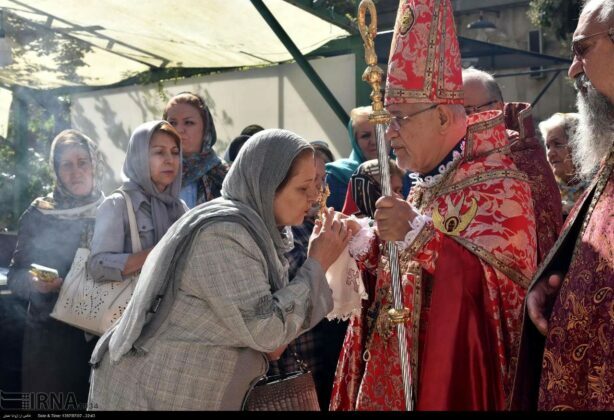 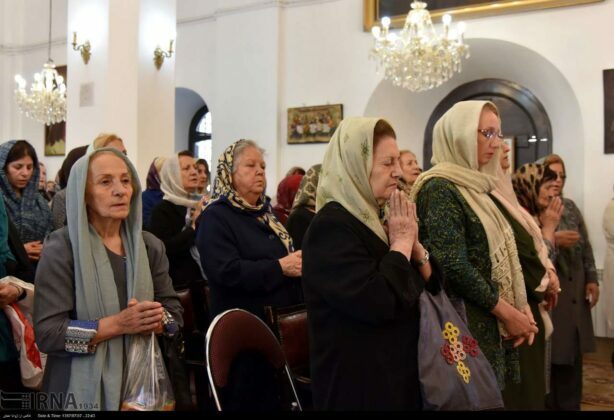 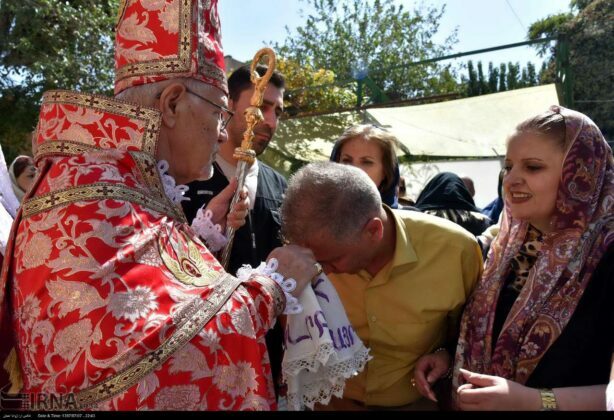 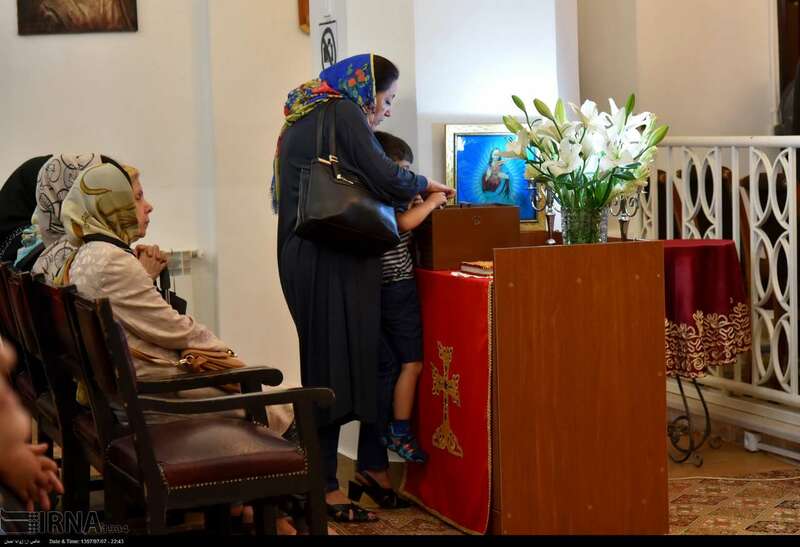 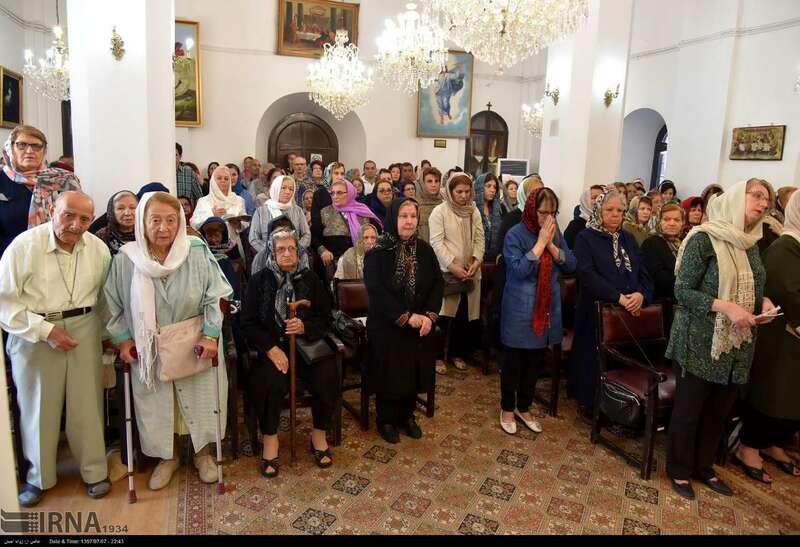 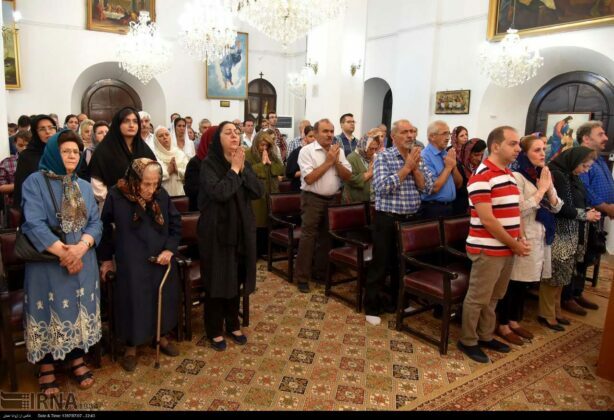 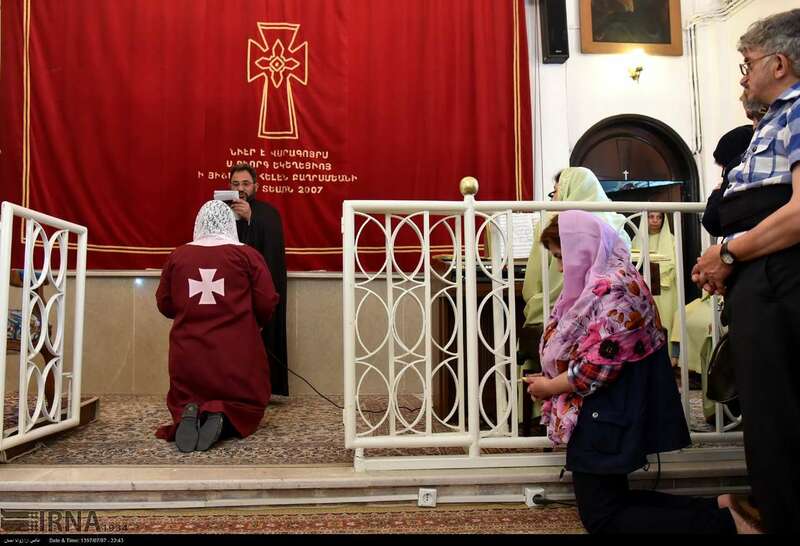 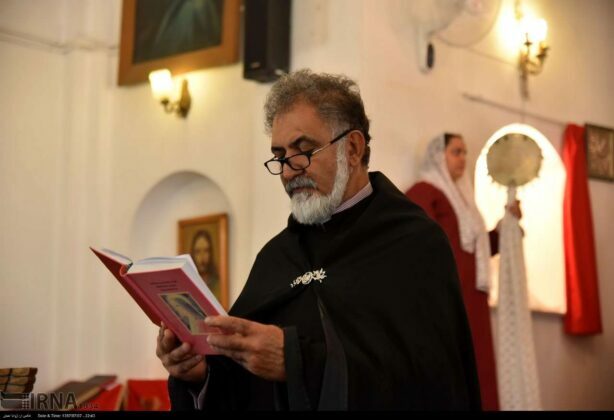 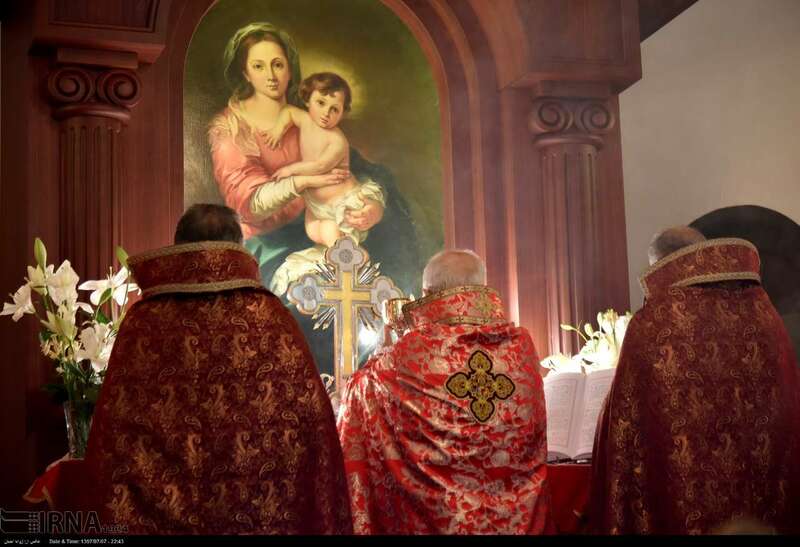 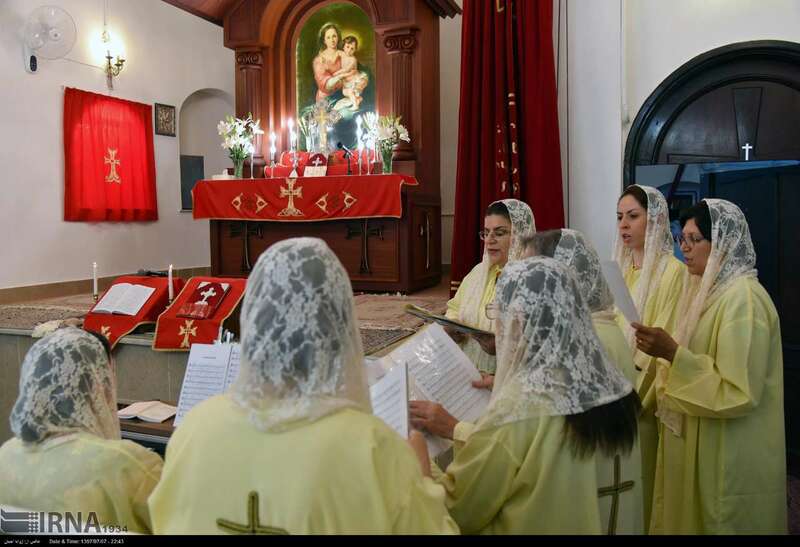 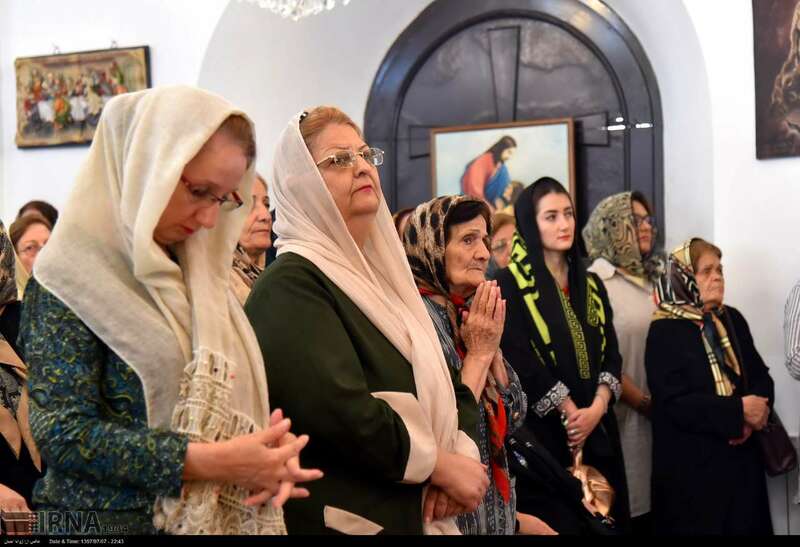 A ceremony was recently held in Tehran’s St. Georg church in commemoration of St. George, during which the Eucharist rite was also performed. 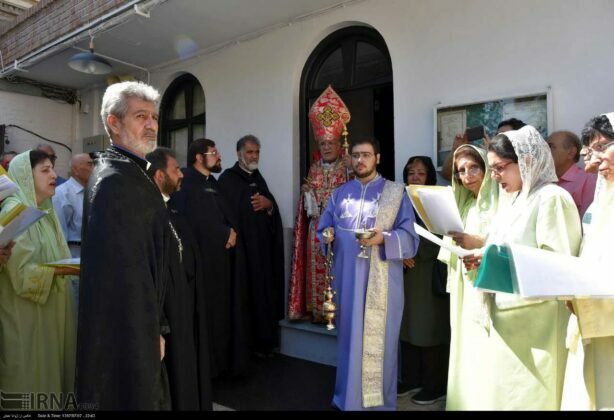 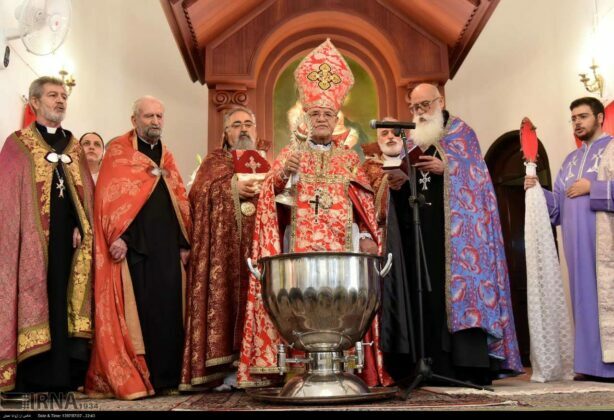 The ceremony was attended by the Archbishop of the Armenians of Tehran. 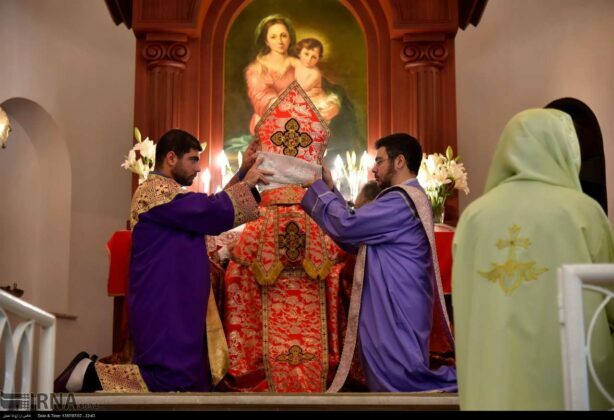 Saint George was a Roman soldier of Greek origin and a member of the Praetorian Guard for Roman emperor Diocletian, who was sentenced to death for refusing to recant his Christian faith. He became one of the most venerated saints and megalo-martyrs in Christianity, and was especially venerated by the Crusaders. 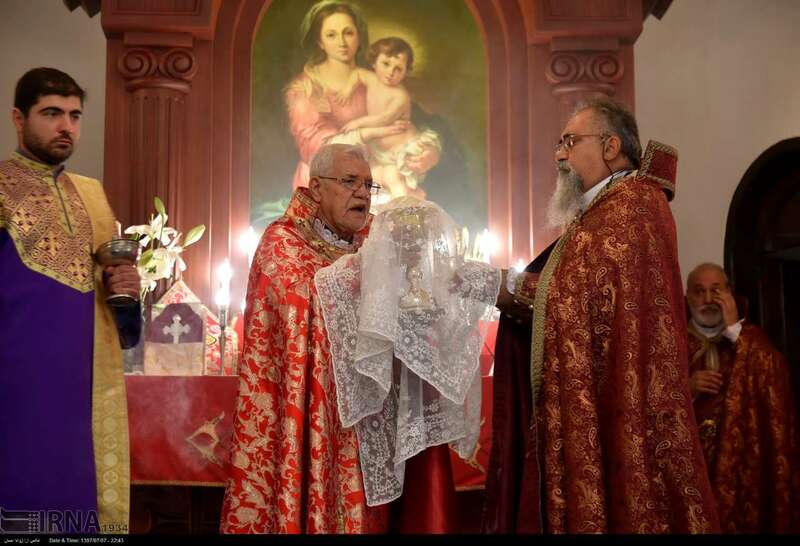 The Eucharist, also called Holy Communion or the Lord’s Supper, is a Christian rite that is considered a sacrament in most churches, and as an ordinance in others.